Subaru’s new generation Impreza, which will go on sale in New Zealand in February, has been named the 2016-2017 Car of the Year in Japan. The first model to be built on the new Subaru Global Platform, the fifth generation Impreza offers an array of new technologies that greatly enhance all-round safety, as well as dynamics and quality. 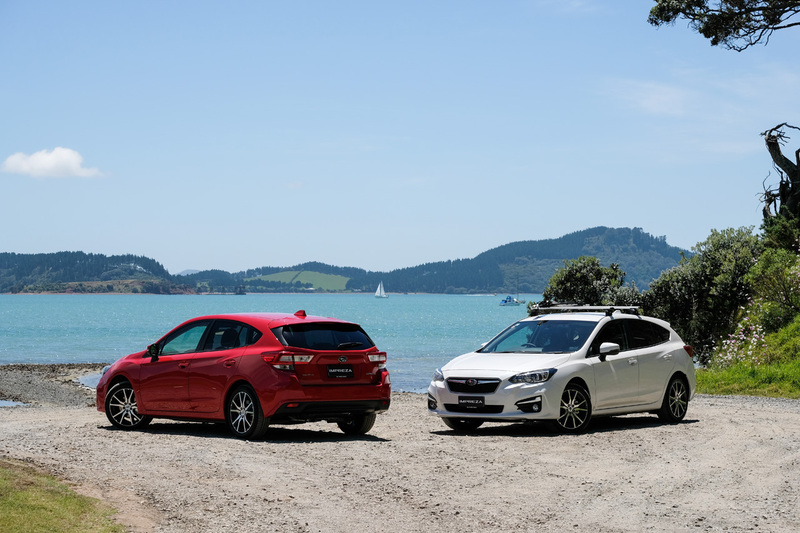 New Zealand’s specification, the Impreza 2.0 Sport, will arrive in dealerships in February, with pricing to be announced on 1st. In its first month of sales in Japan, the new Impreza out-performed its monthly sales target of 2500 more than four-fold, with 11,050 orders. Subaru Japan says demand from customers switching from other brands has been especially notable, representing 51% of all orders – indicating that the new Impreza is attracting an ever-wider range of customers. President and CEO of Fuji Heavy Industries, the maker of Subaru vehicles, Yasuyuki Yoshinaga says: “It is a great honor that the Impreza has been recognised with this distinctive award. It is the second time Subaru has been awarded the Car of the Year Japan honour, following the win by Legacy in 2003. Available exclusively with a Continuously Variable Transmission (CVT), Impreza 2.0 Sport is packed with fresh, innovative features and adds EyeSight® safety technology to further boost driver trust in its performance. A staggering 95% of the car has changed, which means this 2.0 litre Boxer-engined baby of the Subaru family, now has a grown-up inventory of safety, interior, exterior and design highlights. Keep an eye out for the eye-catching new Impreza 2.0 Sport, which will arrive in New Zealand Subaru dealerships in February.